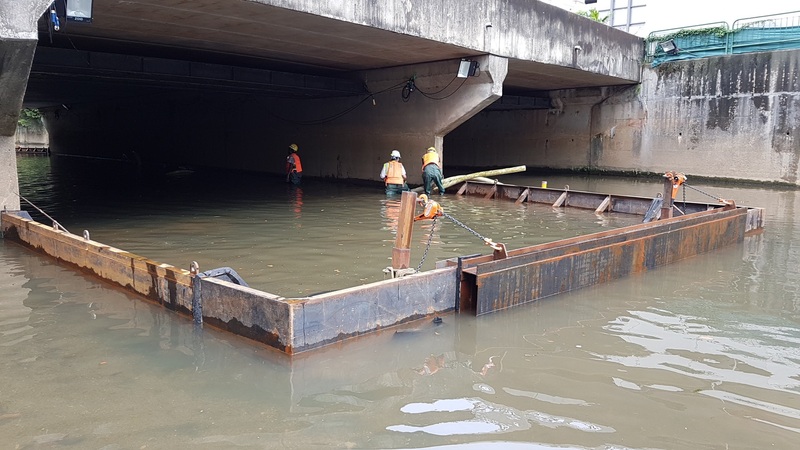 The second portion of the stage 3 traffic diversion works had been implemented along Stevens Road last week, allowing for the construction of the remaining half of the station's diaphragm wall. Excavation works have commenced at Entrance C&D. 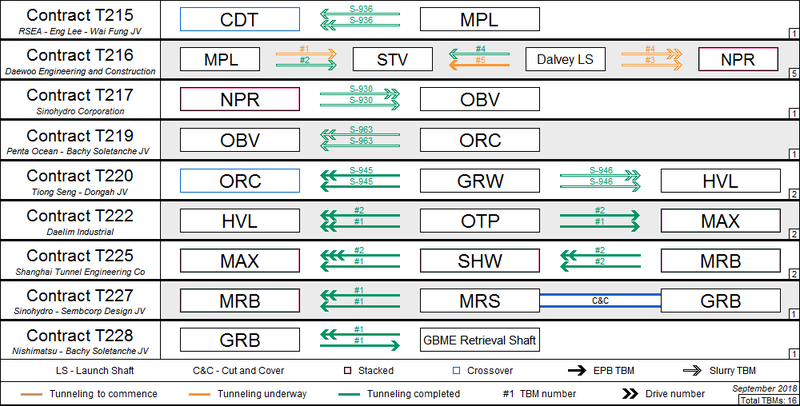 The project's first tunnel completion for the 300m southbound tunnel between Dalvey LS and the station is due next week (TBM 4). 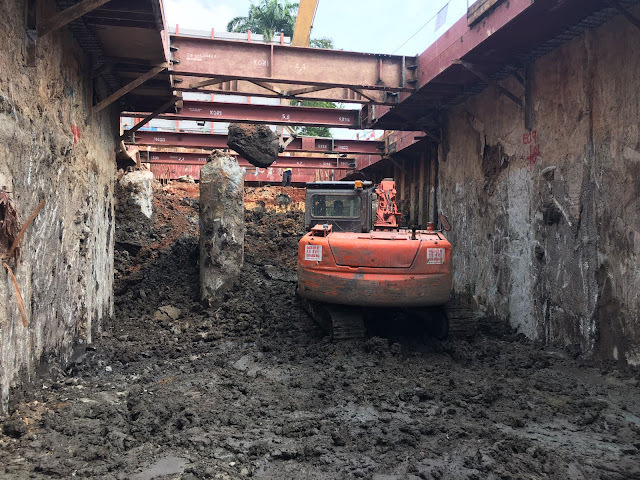 Lack of soil profile understanding beneath private properties and portions of unfavorable geological conditions are hindering the tunnel progress towards Napier, as well as between Mount Pleasant and Stevens station.